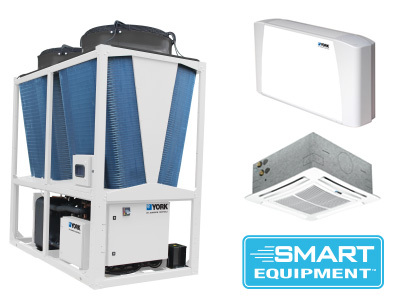 Keep light commercial buildings comfortable and productive. Meet EN 15232 energy efficiency standards. Maximize equipment life and achieve a higher energy class. Make it all simple with Verasys®—the complete building controls system with plug-and-play ease integrating HVACR equipment and controls for a certified system that’s compliant for energy efficient operations. Smart features like predictive technologies and remote monitoring help speed troubleshooting and increase uptime. 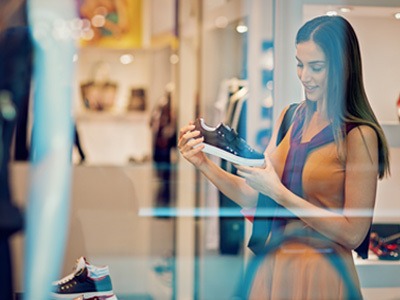 Verasys® plug-and-play controls are easy to sell, install and service. Simplify access to smart technology. Verasys® near real-time equipment data and analytics maximize facility performance with a complete, versatile system – no programming or tools required. Look for the Smart Equipment Icon. Comes with manufacturer-embedded controls and can connect seamlessly to your controls system. Supports cloud-based data analytics and fault detection, for proactive maintenance and minimized downtime. Self-discovers other Smart Equipment and offers an easy user interface – no supervisory controller required. 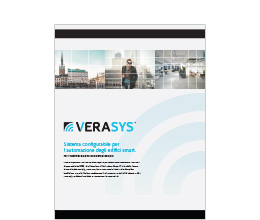 Verasys® controls are easy to install and commission – no programming or special tools required. See how easy it is to gain the advantages of advanced, yet intuitive, building controls.